SERS was recently engaged to undertake multiple hydrocarbon spills within various regional and metro environments across WA. These spills have been both programmed works due to equipment failure, along with emergency works where the SERS spill response crews responded to emergency works within limited timeframes. 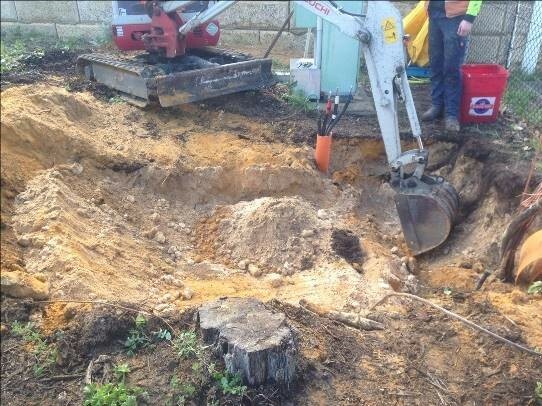 The WA arm of SERS was engaged to complete a preliminary site investigation to determine the extent and level of a hydrocarbon contamination spill from faulty equipment in regional WA. 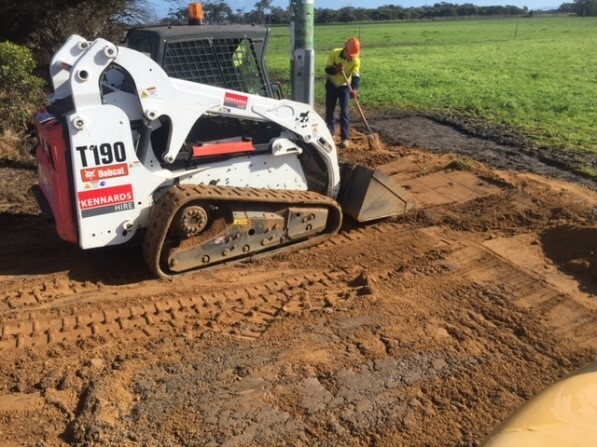 Upon receipt of the soil sample analysis from the preliminary investigation, SERS was able to provide a comprehensive summary of the remedial works required including a volume of affected soil contamination, equipment and timeframes for works to be completed, along with a detailed pricing schedule for our client to review. Once the works were approved, SERS quickly undertook the required works, restoring the site to its previous pre-spill condition. •	Completion of a spill remediation and validation report for the client. SERS WA was engaged by a client to assist with the remediation of an area adjacent to a busy industrial warehouse. Faulty equipment had leaked oils onto a garden area located at the main entrance to the office area of the business. For all clients experiencing issues where contaminants have been released into the environment, SERS look to provide a service where we provide immediate expert service and are to undertake containment and remediation works to relieve the pressure from our clients.